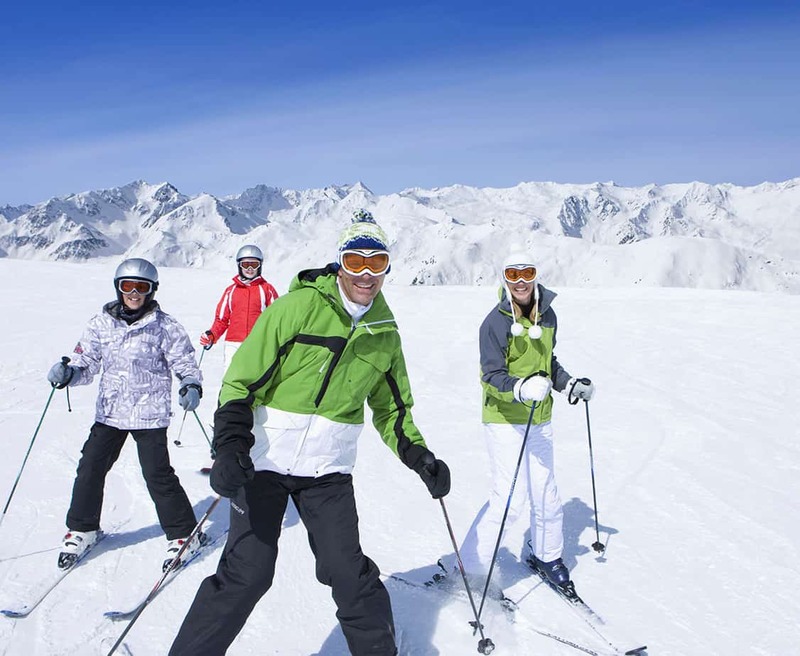 HomePosts Tagged "family ski holiday"
Family Ski Trip Special – Siegi Tours has a heart for Families!!! Siegi Tours is great for kids! 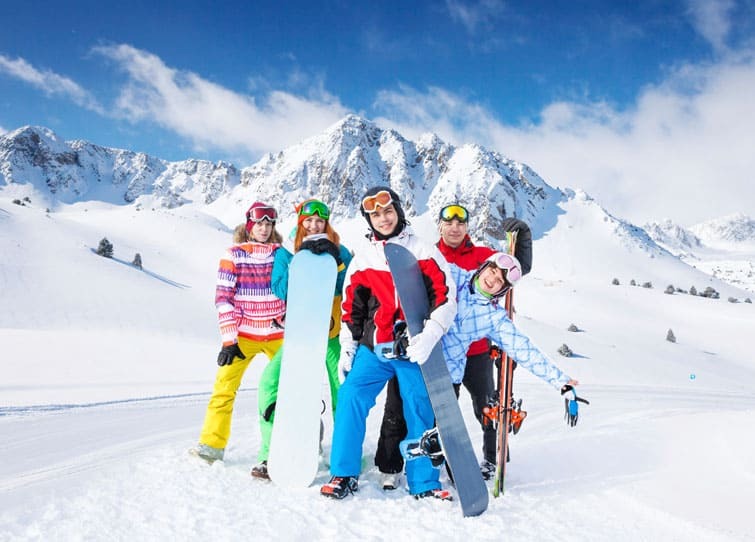 Going on a ski vacation with your children could be stressful, but not with Siegi Tours Family Holidays Austria. Siegi Tours provides a ski vacation in the breathtaking Austrian Alps for the entire family with a special Family Ski Trip Package. Children love the ski instructors, having lunch with their new friends in the mountain huts and the evening fun and games at Siegi Tours own Rustica Stadl entertainment space.